Winter is just about to exit from the USA. However, folks who are more conscious of their bodies have already started gearing up for the summer. Spring is just around the corner with a promise of sunny weather soon, which implies that it’s that time of the year when people would start donning lighter clothes. If you are conscious about your skin and want it to look its best, it’s high time you sketch out your complete skincare routine for the warmer months ahead. Why Do You Need An Anti-Aging Solution During Warmer Months? The sun’s harsh rays are harmful to your skin — in fact, 90% of the visible signs of aging are due to sun damage. Even if the day is cloudy, almost 20% of the harmful rays tend to penetrate through your skin. The sunlight that reaches earth is generally constituted of UVA or long-wave ultraviolet A and UVB or short-wave ultraviolet B rays. 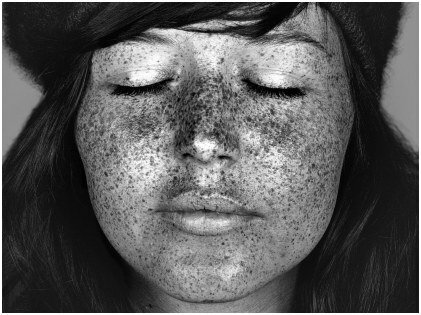 UVA rays sneak into the thickest layer of your skin, called the dermis. Premature aging of the skin happens due to unprotected exposure to the sun. UVB rays are known to burn the upper layers of your skin and help in developing skin cancer as well. Sunburned skin can lead to permanent damage eventually and hence, availing anti-aging techniques during the summer becomes all the more necessary. Luckily, professionals are of the opinion that a strong skincare routine can play a huge role in damage control. If you can start from tomorrow, your skin would have high chances to look healthier and youthful while exuding radiance. A number of expert dermatologists opined that applying a beauty or an exfoliant mask at least once a week might save your skin from early damage. 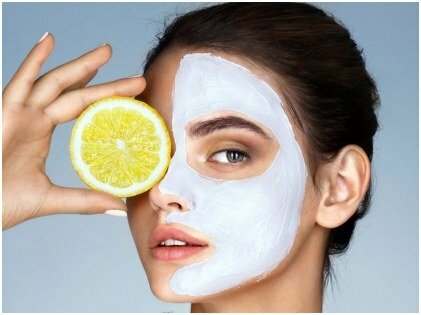 However, they do maintain that if you use face masks rather than scrubs, it would be beneficial for your skin since a scrub would be a bit harsh to apply on your dry skin. Aside from your face, the neck and chest areas also suffer from aging with noticeable wrinkles and sagging skin due to sun damage. Moisturizing pads are indispensable when it comes to reducing those wrinkles and saggy skin. These moisturizing pads are made from silicone that’s of medical grade. They help in making your skin look firmer and plumper. You can wear these pads beneath your regular dress and you can remove them when you want to expose your chest and neck. For folks who dislike using creamy eye products, go for undereye rollers. It not only helps in diminishing undereye puffiness and fine lines that may have been caused by too much squinting, but this kind of product also means you don’t have to constantly pull on the delicate skin under your eyes which can only cause more wrinkles. You can easily incorporate these types of products in your daily skincare routine and use them alongside your usual skincare moisturizers, exfoliants, and creams. 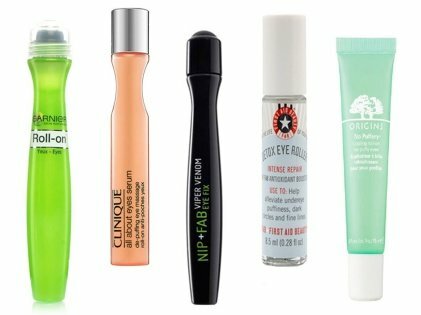 These anti-aging products have a major role to play in repairing any kind of skin damage that might happen during the summer months. They can also rehydrate your dry skin and make it ready before summer sets in. 2019 might witness a warmer summer than the previous years. Hence, giving your skin the proper nourishment this time is crucial. So, without further delay, indulge yourself in a solid skincare regimen.